The year 2016 has been very fruitful for 123greetings.com. New visualizers have joined in our Studio with new and creative ideas for latest New Year greetings. 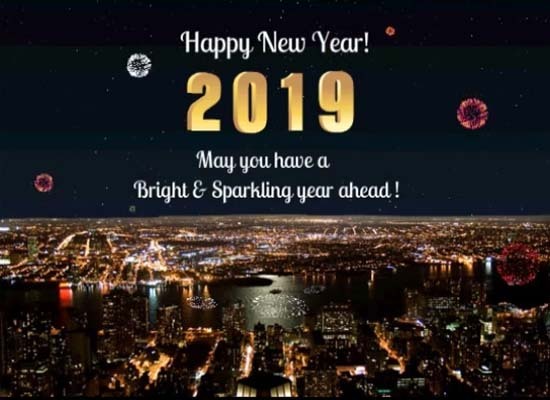 One of our New Year ecard became extremely popular and just in one day it has recorded over 50,000 views and 36% conversion. Check it out. A brand new events and holidays wall calendar has been launched which has quirky and fun events earmarked for almost every day of the year and which has been much appreciated by our users. Now we have more fun up on our sleeves for you. This 2017 we are inviting food bloggers, art and craft bloggers, holiday bloggers and bloggers who love to capture traditions, festivals, emotions and cultures all across the globe to be our guests and share their experiences and write ups in exchange for great rewards and earnings. 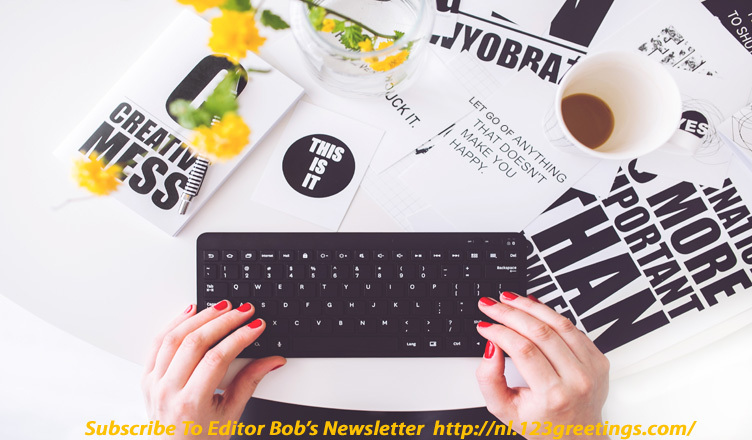 All you need to do is email Editor Bob your profile and story. If your story gets approved by our panel of experts, it will get featured in our blogs and weekly newsletters. For learning about the theme you can view our online calendar of events and plan your write-ups. Become our star writer and get featured on our website which is visited by millions of users from over 200 countries. A wise man once said if you want to change the world then pick up the pen and write. 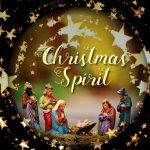 123greetings.com gives an opportunity to share smiles and bring goodness and joy to the world. Every day of celebration puts us in a happy state and happy people make the world a better place to live in. So let’s begin. The bloggers’ paradise is about to unleash at 123greetings.com. Be a part of it. I am a painter; how do I submit paintings for possible use by 123 in their ecards please? These e cards from you folks is a great way to send cards. It’s easier and, of course, cheaper. I have written a fictional book of the WW2 era. I have not had it published yet. I am working on my second book now. It is called, ” In Memory Of Otto”, who was our beautiful German Shepherd. He was an incredible dog in so many ways. We lost him this past October,2016. He was 14 and a half. The pain is still horrible and I know it will never leave. His spirit is in our hearts forever. Otto taught us many things, the most important of which, was love. Just thought I would share my thoughts. Your Christmas e cards are all wonderful. Take care. Richard, Gretchen, Bengie and Otto in heaven. 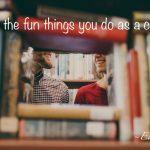 Next Share The Fun Things You Do As A Couple!